Can I Give My Rabbit Guinea Pig Food? Can you give your rabbit guinea pig food? Even though guinea pigs are rodents and rabbits are lagomorphs the vegetable and fruit needs of both animals are almost similar. Both animals must be given more vegetables than fruits. However, you must always check out if that vegetable or that fruit is ok for your pet. When it comes to pellets the situation is more different. 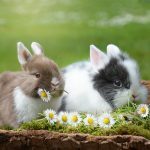 As rabbits and guinea pig nutrition have a lot of similarities, bunnies will not suffer if they nibble once or twice from foods that are formulated for guinea pigs. However, on the long run, there are significant differences between the two types of food. The dietary requirements of rabbits are different from guinea pigs. Guinea pigs cannot produce vitamin C on their own as rabbits do.
! Never give your guinea pig rabbit pellets. That’s because they will need Vitamin C supplements. 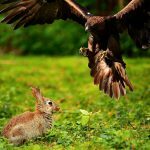 The main differences in anatomy between the two animals are that rabbits have four incisors in the upper jaw with enamel on the front and back but rodents have only two incisors and they have enamel only on the front. Their both incisor teeth grow continuously during all their lives, therefore, they constantly need to chew on fibrous food to prevent their teeth growing too long. 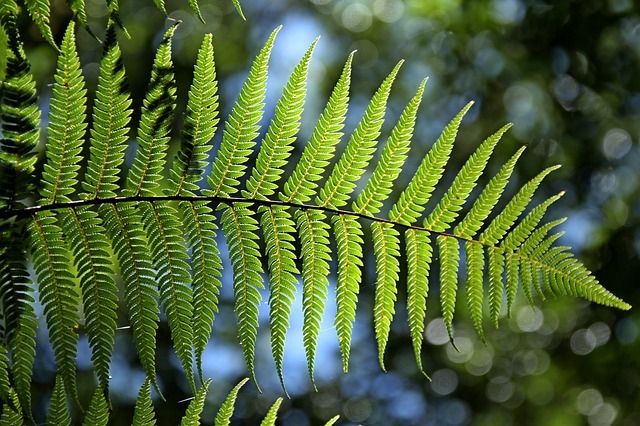 Their digestive system is designed to digest high levels of fiber. Therefore, your pet’s diet (rabbit or guinea pig) should consist mainly of grass or good quality hay. Vegetables and fruits from the freezer can cause diarrhea on guinea pigs, so be careful with food that is too cold. Some guinea pigs can be more sensitive to cabbage family than other rabbits. Every animal is different even if they are of the same kind, not to speak about different species. Can rabbits eat guinea pig food? Yes, but not as a habit. Never feed your rabbit guinea pig food alone. 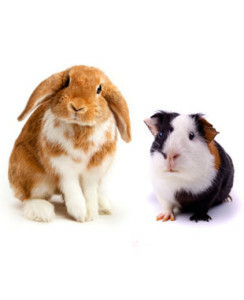 They will get used to it and they will not be as efficient in producing their own Vitamin C. The superficial similarities of rabbit foods and guinea pig make it easy any owner to confuse the two. Both guinea pig and rabbit eat hay and pellets. Although it is safe for your rabbit to be fed with some guinea pig foods, it is not ideal. It is best your bunny eats foods that are specially formulated for him. 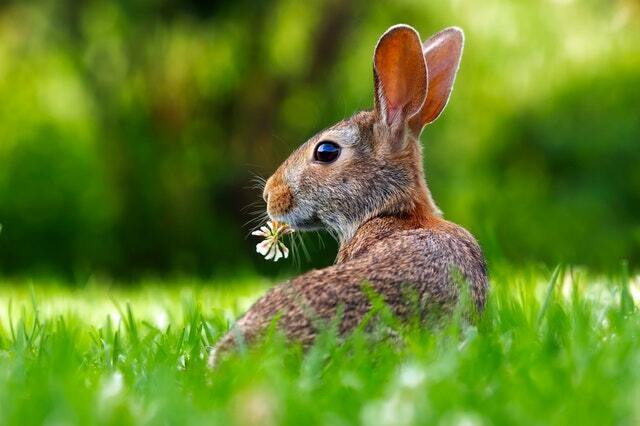 Rabbits are herbivores or plant-eating animals. They absolutely love to eat grass, herbs, and twigs. It is critical to feed him natural kinds of foods that are tailored to meet his dietary needs. Hay is a very important element in your pet’s diet. However, keep in mind that not all hay is the same. Hay is made from cutting and curing grasses, such as Timothy, Brome, and certain legumes, like Alfalfa. Hay contains a high amount of long-strand fiber. 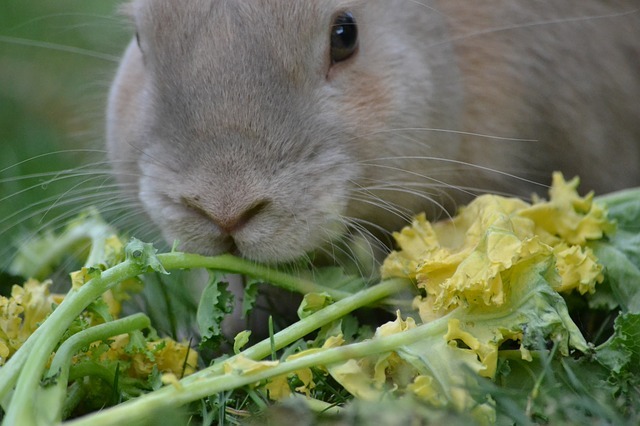 Your rabbit’s digestive system is designed to process less-digestible plant matters. They need such food to maintain digestive health and roughage for their teeth. Protein (alfalfa and pellets) is also necessary for your rabbit’s growth and energy, but it has to be given in proper quantities as it can cause serious problems when given excessively. Pellets are usually given to domesticated rabbits. Rabbit automatically convert excess protein into fat. 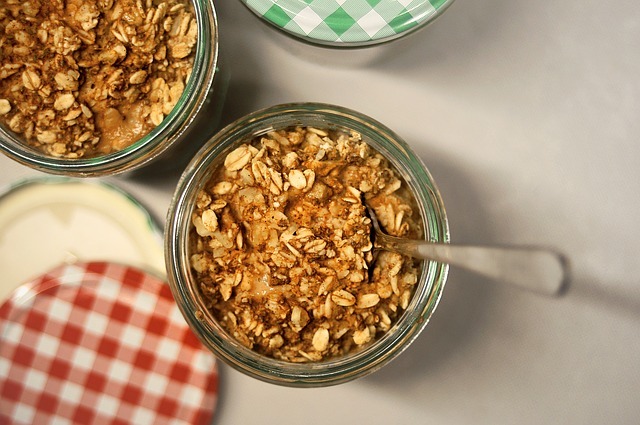 Because of this, consuming too much protein could lead to obesity. 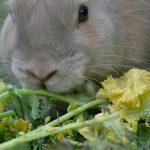 Just ensure that it contains the necessary nutrients, vitamins, and minerals that your rabbit needs and that you add other natural foods to his diet. It is your responsibility as the owner to know the composition of the pellets you give your beloved bunny. Always read the label before buying anything. 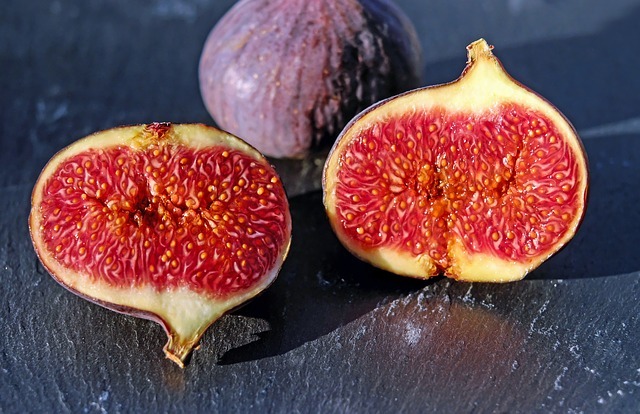 See to it that it has at least 18 percent fiber. Make it a habit to assess the nutritional contents of rabbit foods before actually feeding it to your pet. Also, be very careful in feeding your pet with rabbit pellets. Only give the appropriate amount for his age. Excessive high levels of protein from pellets could disrupt the natural balance of the bacterial cultures in your rabbit’s cecum. This would lead to diarrhea and other digestive diseases. It is also recommended to buy in small bags. This is to ensure that they are as fresh as possible. Rabbits are also known as picky eaters. They tend to respond badly to sudden diet changes, and they may react badly if you try to feed them spoiled pellets. 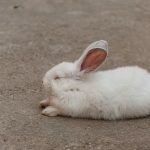 Nowadays, there are different types of rabbit foods available in the market, and they are commonly in pellet form. However, keep in mind that even if it is formulated for rabbits, it is not recommended to give your bunny pellet food alone. Be sure to give your pet varied types of natural foods to prevent obesity. You should give your rabbit plenty of hay, a few vegetables, and fresh water. Avoid feeding your pet meat products as it could likewise lead to digestive problems. Read more about which fresh vegetables can be offered to rabbits. Also, fruits should be avoided or moderated. Some fruits may have high sugars and can make your pet obese. We advise you to read carefully about every ingredient you want to give to your bunny or guinea pig. It’s better to be safe than sorry. 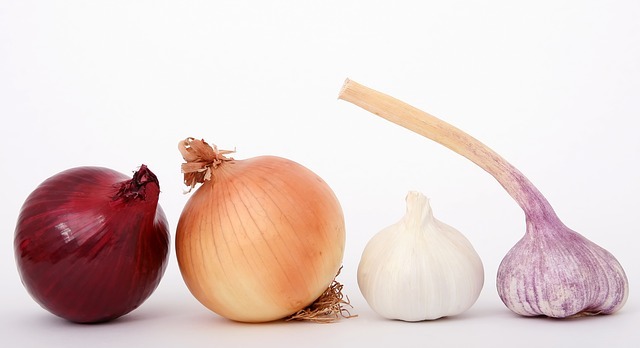 Because they have different vitamin requirements be careful with vegetables and fruits. Pellets are also differently formulated (more vitamin C for guinea pigs because they can’t produce it on their own). It’s better to use pellets especially created for each one of these two animals. 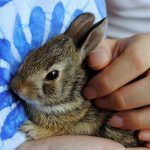 Taking good care of a rabbit is both challenging and rewarding. As the owner, it is your duty to keep your pet healthy by providing him quality and nutritious foods. Can I Give My Rabbit (Iceberg) Lettuce? Can I Give My Rabbit Green Peppers?